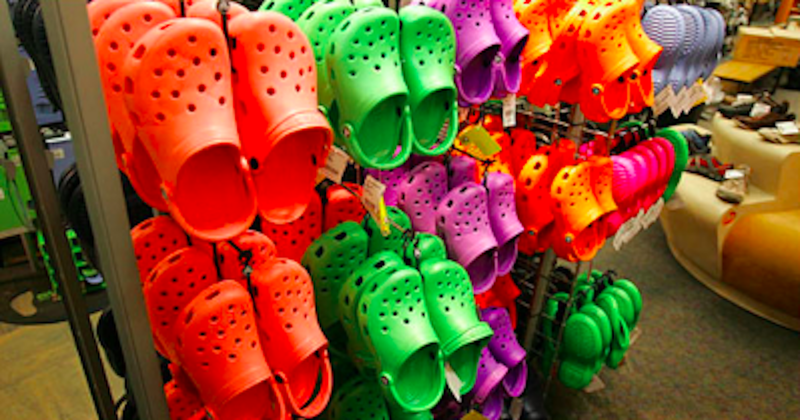 2002, Crocs sold over 300 million in some 90 countries, only proves that it's undeniably mega-popular. But more than looking good on you feet, does this Swiss kicks suitable for us medically? 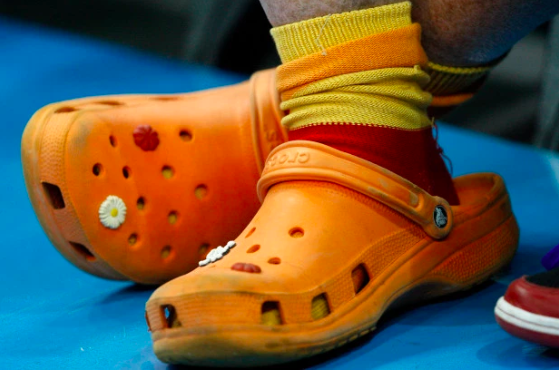 According to Dr. Megan Leahy, a leading podiatrist of the Illinois Bone and Joint Institute in Chicago said that Crocs are not suitable if used all day. 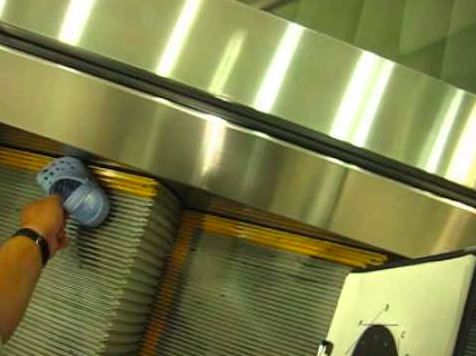 "Unfortunately, Crocs are not suitable for all-day use." 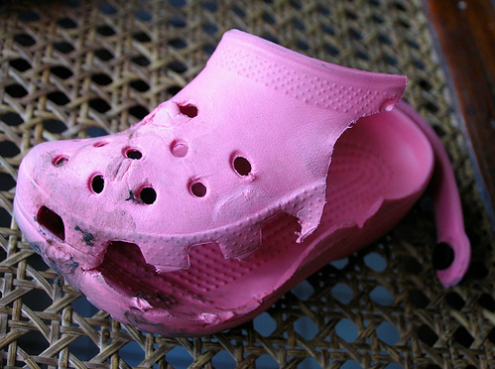 "[Crocs] offer nice arch support," ... but "these shoes do not adequately secure the heel. When the heel is unstable, toes tend to grip which can lead to tendonitis, worsening of toe deformities, nail problems, corns and calluses." "The same thing can happen with flip-flops or any backless shoes as the heel is not secured,” she added. Despite giving comfort and super practical, Crocs have underlying effects and there are even case studies proving the potentially harmful nature. Dr. Alex Kor, president of the American Academy of Podiatric Sports Medicine, also back-up this claim. "Patients are more likely to have foot pain if their shoes bend in the shank." "[Crocs] are the poster child for shoes with a flexible shank. ...‘On a daily basis, I see patients who come into my office complaining of arch or heel pain and they are wearing Crocs. 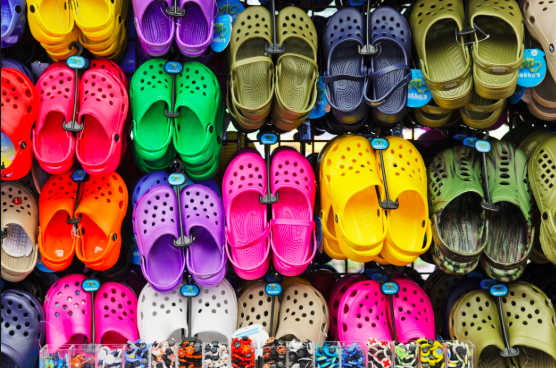 The only two types of patients that may benefit from wearing Crocs are patients that have a very high arch or those who suffer from excessive edema of their legs and ankle." "But, under no circumstances can I suggest wearing Crocs 8 to 10 hours per day," he added. It is recommended that if you wear Crocs, you should wear them in short intervals and not for a long walk.